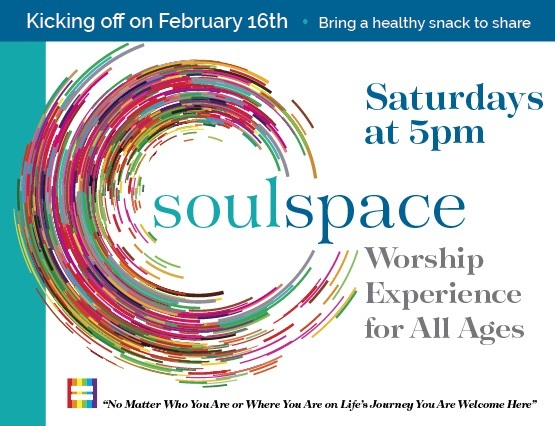 Invite a friend to our new Saturday night worship service! Our church is thriving, and we are adding an evening worship service that is creative, interactive & welcoming for all ages. Imagine folks of all ages, demographics, & backgrounds learning how to embody God’s love, creating something beautiful together & tangibly making our community better.